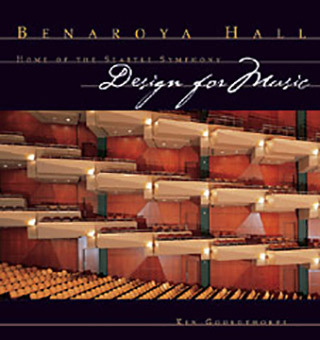 Benaroya Hall, home of the Seattle Symphony, ranks among the world's finest concert halls. Its acoustics have thrilled audiences and critics alike. The hall's inner and outer beauty are captured here by architectural photographer Lara Swimmer. This book not only chronicles the process of funding, designing, and building Benaroya Hall, but also follows the Seattle Symphony as it returns to the very same address of its first performance in 1903.